Are genre conventions a good fit for your arts and crafts? 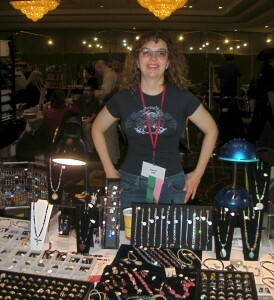 As an artist or crafter, you may not have considered exhibiting your work at scifi/fantasy cons before. Read on to learn more about this potential market for your work. Visual artists and crafters are always on the lookout for new markets for their work. 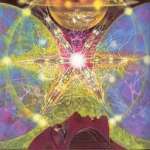 One type of market which many may not have considered are science fiction and fantasy convention art shows. A long-standing part of many science-fiction conventions is the art show, where artists display their work for either direct sale or auction-style bidding. All kinds of arts and crafts are displayed, from paintings and drawings to etched glass and knitting. While the work is expected to have some kind of fantastical theme, at many shows these guidelines are fairly loose and can include work related to wildlife, cute critters, beadwork and much more. For some artists, the science fiction/fantasy convention circuit can be quite profitable and open their work up to a wider audience, even potential publishers and gallery owners. But it is still a market that takes considerable work to break into and is not for every artist. In this article I will discuss some of the basics of how convention art shows work, and what you need to know as an artist before trying the market for yourself. Although every convention art show runs somewhat differently, there are some basics that are nearly universal from one con to the next. Typically a convention art show is set up in a dedicated ballroom or convention space, with tables for three-dimensional art and standing panels for two-dimensional art. Artists will usually have to reserve panel space in advance, and there may be limitations on how much space each artist can reserve. 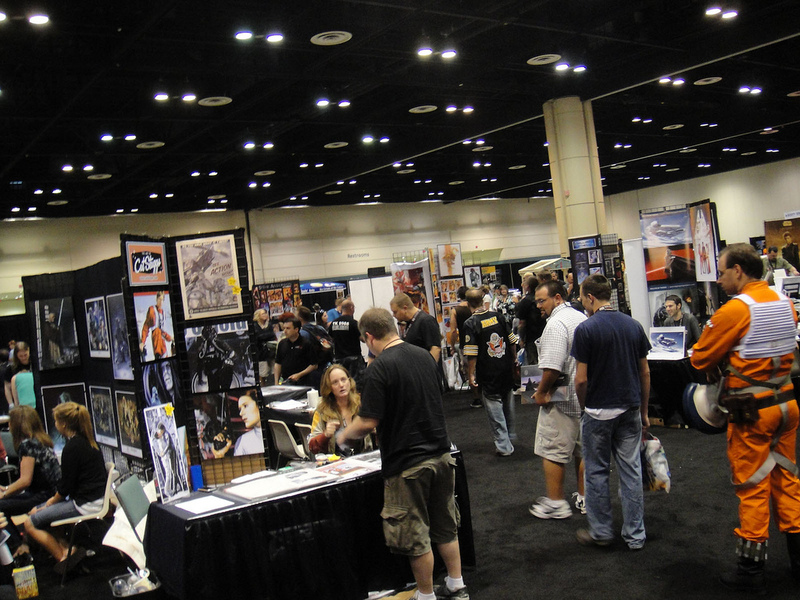 Although a few convention art shows are juried to maintain a certain level of quality and ensure appropriateness of subject matter, most smaller and regional science fiction convention art shows are not – therefore anyone can enter to display, which is great for amateur artists just starting out in the field. 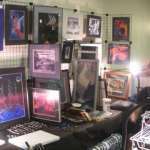 The convention can collect fees from displaying artists in several ways: by selling display space at a set rate (anywhere from $10 to $50 per panel or table), by charging the artist per piece displayed (perhaps $1-2 each), and/or from collecting a commission on work that is sold, often 10-15% of the final sale price. With few exceptions, sales tax is collected by the art show itself, based on the final sales price of your work. Artists generally either have to pay to register to attend the convention as well, or may be able to “mail-in” artwork after paying all postage costs and a mail-in artist fee. Work on display in the art show may be sold for a fixed price, via bidding starting at a minimum bid price, or may be shown for display only. Prints are often only allowed to be sold at fixed prices, unless they are extremely limited edition, and may be sold in a separate “Print Shop.” Bid sheets are attached to each piece eligible for bidding, showing the minimum bid price and if there is a higher, “Quick Sale” price, at which anyone can walk up and purchase the piece if no other bids have been made. If a piece receives a certain number of written bids throughout the convention, it will go to a live voice-auction at a scheduled time. Most artists hope for their work to get enough bids to go to voice-auction as the sale prices can get quite high. After the voice auction, there may be a limited period of time when pieces without bids can still be bought at an “After-auction” price; otherwise any unsold pieces are collected and checked out by the artist at the end of the convention. Some art shows pay their artists any sales profits at checkout. Many, however, will mail out payment checks in several weeks, after all of the funds collected from buyers have cleared through. Bidding on a piece in a convention art show, either on a bid sheet or in a voice auction, is considered a contract to buy. Therefore all bidders are required to register with the art show, providing contact information in case they leave the convention before picking up and paying for the pieces they bid on. If possible, try to check out one or two convention art shows in person before applying to show your own work. A local convention is often the best way to start both exploring con art shows and exhibiting, as your expenses will be considerably less with not having to ship your work, and you can get to know other artists in the area. See what kind of work is being displayed, what is doing well bidding and sales-wise, and learn about the art show procedures first-hand. Attend any panel discussions run by and focused on scifi/fantasy genre artwork. Most art shows work on volunteer staffing, so you may even be able to get into a convention for free by volunteering to assist with art show security, set-up and break-down. 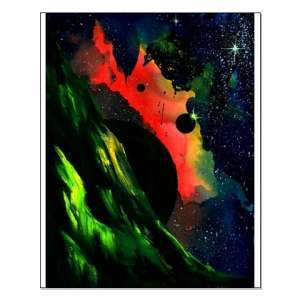 “The Ravine” – Astronomical art by Nicole Pellegrini (sockii). Prints and other merchandise available at CafePress. As mentioned previously, most scifi/fantasy conventions accept a wide range of arts and crafts works, and subject matter. Of course, work which has a science fiction or fantasy theme is what most attendees are looking for, so those items can be expected to sell the best. In my experience, fantastical creatures such as dragons and faeries always sell well. Any creature “with wings” is a surefire bet, even fantastical cats and dogs equipped with faerie wings! Cute, anthropomorphic critters are popular, as well as more realistic wildlife art if it has some kind of fantasy landscape or twist. Celtic knotwork, Egyptian themes, and other cultural design work can make an ordinary theme more fantastical. Once extremely popular, astronomical or “space art” is less in demand today, except at conventions such as WorldCon which draw older, literary science fiction fans. Gothic, horror, and vampire-themed work can be popular at shows which have a more horror movie and book theme. Anime-style illustration work can go over well at conventions that draw a younger crowd. If a convention has media celebrity guests, you can also do well with portraits of the featured actors and their characters. However, in such cases be thoroughly-versed in the convention’s rules regarding celebrity likenesses and potentially trademarked images. While some conventions encourage such work, at least with original drawings and paintings, others strictly prohibit them unless you have a license to produce such images. Digitally-produced artwork is becoming extremely popular these days, whether completely computer-based or in the form of manipulated digital photography. However, this is also an area where convention rules differ and can be confusing. Some shows relegate any digital work to the Print Shop only and do not allow them for bidding display. These rules are changing, however, as more people become familiar with the production of digital artwork and see it as a legitimate art form. 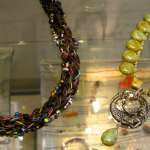 Unique, one-of-a-kind jewelry, especially with fantastical designs and themes, can do well at convention art shows. But be sure you know how to safely display or ship them! Photo and necklace by sockii. All pieces will need to be tagged such that art show staff can keep track of items that are bought, unsold, or might possibly go missing. Make sure you label all pieces with the following information at the minimum: your name, your address, and the piece’s title. Shows may additionally require information such as a piece number assigned by the show, the piece’s minimum bid, and your email address or phone number. Lighting can sometimes be an issue in convention art show rooms. Where this is a known, regular problem, convention art shows often tell artists to bring their own additional table or clip-on lights, although you may have to pay an additional electrical hook-up fee. However, the fee will typically be more than worth it, especially for craft items like jewelry which need proper lighting to be appreciated. If you are shipping your work to a show instead of personally attending, be sure to package the items well to avoid damage. 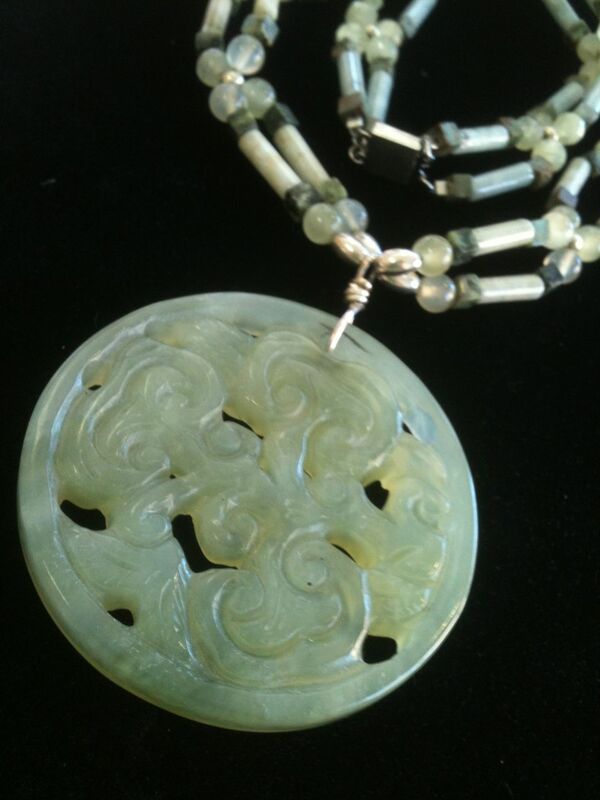 Insurance coverage is strongly recommended, especially if you make fragile items such as glass or ceramic work. Also use packaging supplies that are friendly for re-use and will make life easy for the art show staff, both for unwrapping and re-wrapping for return shipment. I have heard countless complaints from art show staffs about shipping peanuts being messy and difficult to deal with; use bubble wrap and brown paper instead. In your shipping package, include the following items: your completed paperwork, a filled-out, return shipping label and insurance form, estimated return postage assuming no work sells (they will refund you the difference), and a diagram showing how your work should be displayed. This will all make the staff’s life easier. How you ship your work is generally up to you: USPS, UPS, FedEx, or otherwise. Try to ship out your work early enough to avoid paying rush or express delivery charges; each show will have a published mail-in artwork deadline several days to a week before the convention actually takes place. Pricing can be difficult to figure out, both for direct sales and minimum bids. Price your items too high and you may not get any bids. Price them too low and people will either doubt your work’s worth, or it will sell for less than you will be happy accepting. Minimally, you should figure out how much a piece of art or craft cost you to make, and set your minimum bid such that you will at least cover your expenses both in materials cost, sales commissions, shipping charges and other art show expenses. Many set their Quick Sale price at two times their minimum bid, and After-Show price somewhere in between the two. Even if you don’t have a dealer’s table at a convention, you should still be active in promoting and talking about your work while there. As a new artist on the circuit, you will need to get out there and network to promote your work. Often a convention will have an artist reception after the show first opens. This is a great time to meet with other artists, including any professional illustrators or publishers who might be in attendance. Spend some time standing by your work during the reception and at other times during the convention to talk with people who come to look at it. Don’t be pushy, but if a viewer shows interest, tell them a little bit about yourself and your work. Leave business cards and flyers out on your table or in a hanging rack on your panel. Someone who misses a bid on a piece of yours that they liked may wish to contact you after the convention to see about ordering a similar piece, or another copy of a print. You might even get a request for a commission after the show. Slowness in artist payout and return of unsold art is one of the most common problems which comes up at convention art shows. While some staffs are very efficient at getting payments out quickly, others seem to take months. The same can happen with the return of your unsold artwork if sent via mail-in. If you are unsuccessful getting an answer from the art show staff after several months about the status of your payment and art, try contacting other convention head staff members, who may be able to get answers for you. The Sci-fi/Fantasy/Horror/Space Art Shows Yahoo! 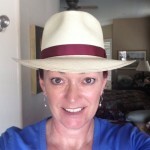 Group has a database of convention art shows, indicating ones which have been routinely problematic when it comes to payment and return shipping, along with other issues. 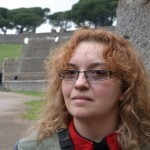 Is the Science-Fiction/Fantasy Convention Circuit Right For You and Your Artwork? That is a question only you may be able to answer after trying your luck submitting to a number of shows. There is no surefire formula for success on the market; a style of craft or painting that does extremely well at one show may not sell at all at another. A convention which does well for you one year may do poorly at the next. Keep track of your expenses and sales carefully, to determine which shows are worth your time and effort. Determine if you are comfortable restricting your art work to the kinds of subject matter which sells well at convention art shows, or adding those fantastical elements to your work. The convention art show circuit has been successful for many artists, but it is not for everyone. That said, it is still worth exploring, and could provide you with an unexpected and entirely new market for your work. This article was originally published at Yahoo! Contributors Network on August 9, 2010. 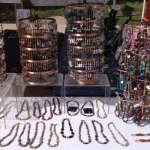 Becoming a Craft Show Vendor, Part 1: Is Vending Right for You? No matter what, a visit to one of these conventions is in order, especially if you have kids. Or not. They’re a blast. The best thing I discovered is how nice everyone is. People dressed in costume are there to have their picture taken and are quick to get into their “pose” – it’s so cool. The time and talent required to make some of the costumes and props astounds me. And while you’re there, check out the vendors. I noticed more people actually shopping and talking than passing by like at horse shows. Yes, overall fandom is a really great community full of friendly, encouraging folks. Costumers are really there to show off their work and the chance to pose for photographs. It really is an art form all of its own.